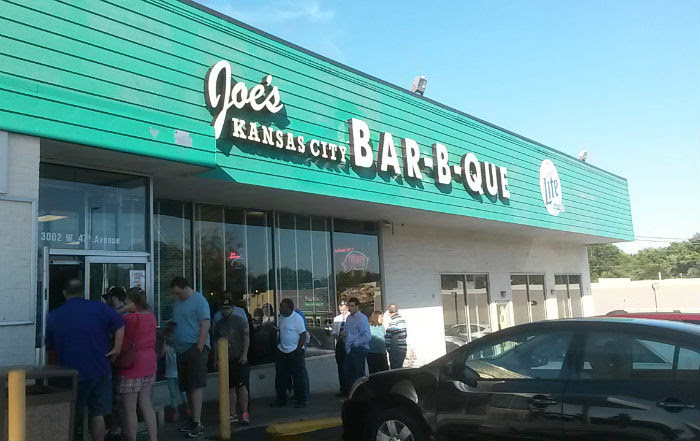 Joe's Kansas City Bar-B-Que has three locations to date in Kansas. 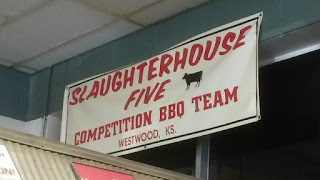 I went to the original location highlighted on Man v. Food: the gas station at the corner of W 47th Avenue in Kansas City, Kansas. 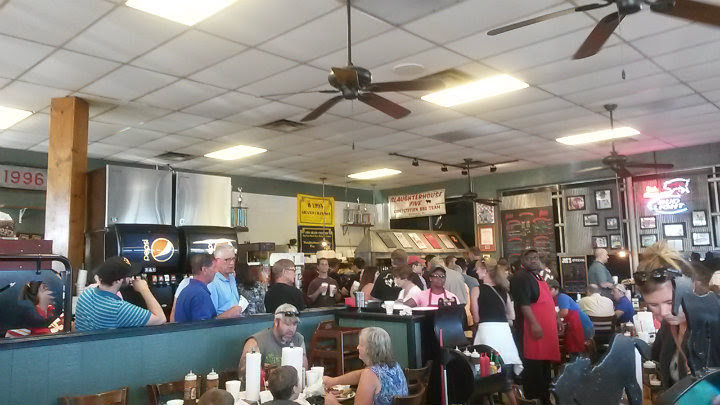 To say this place is popular would be an understatement. On Saturday afternoon, the long line snakes out the door -- and will get exponentially longer behind you. 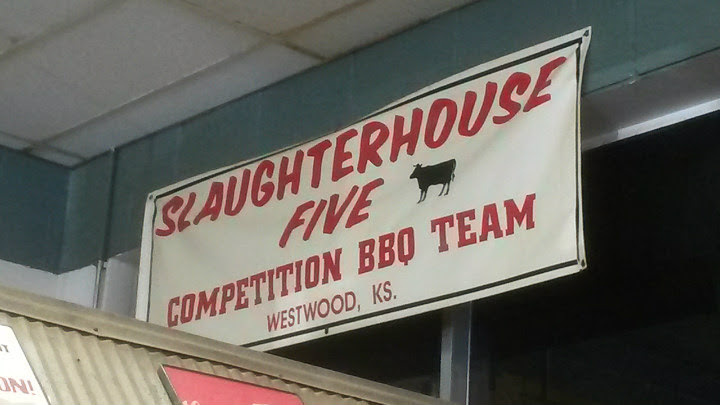 As noted on Man v. Food, it was the Slaughterhouse Five Team that won a slew of awards and started this place. It was formerly known as Oklahoma Joe's before changing its name to better reflect the Kansas City BBQ scene. 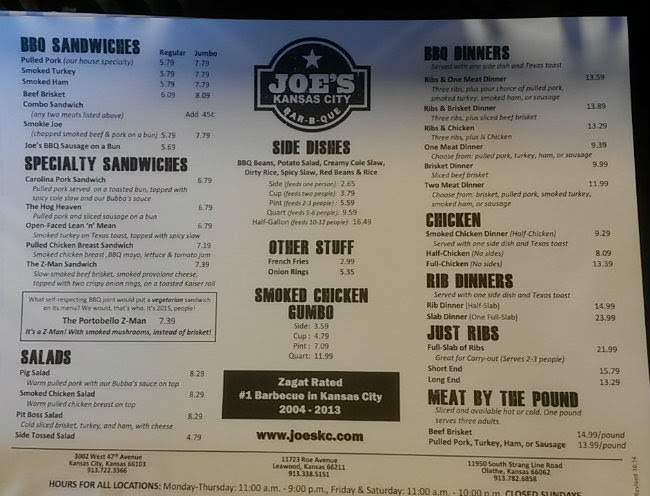 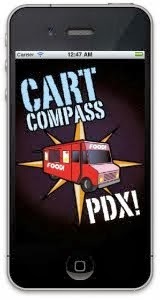 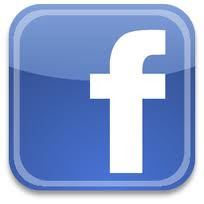 The menu is filled with excellent BBQ options, from pulled pork to their famous brisket and ribs. 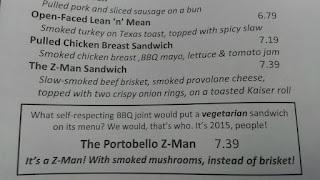 Their Z Man Sandwich ($7.39) contains brisket, smoked provolone, and two crispy onion rings on a Kaiser roll. 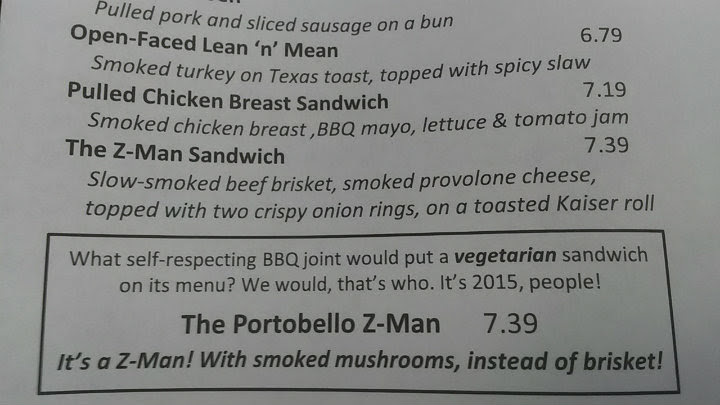 There's even a vegetarian option, substituting a portobello for the brisket. The panda wanted the entire BBQ experience here. 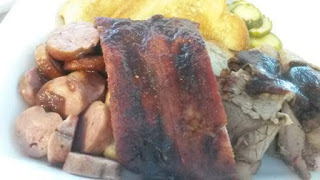 I got the Cowboy Dinner ($14.69): Sliced brisket, sliced sausage, two ribs, two sides, and Texas Toast. 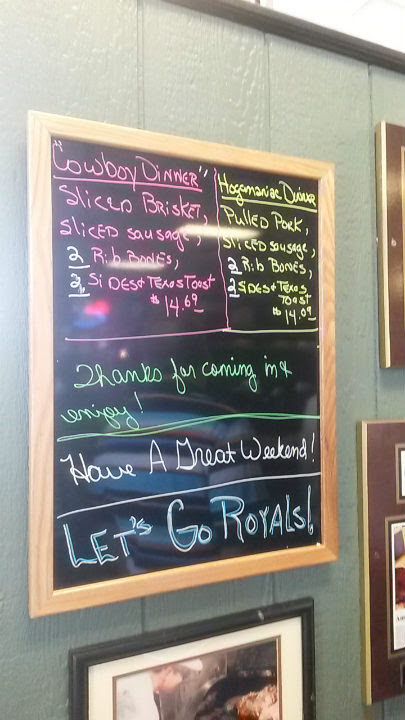 Outstanding ribs came clean off the bone. 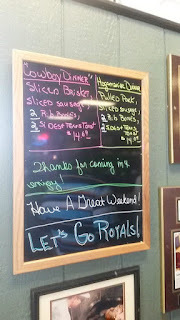 Flavorful sausage. Thinly sliced brisket was juicy and a lovely smokiness. 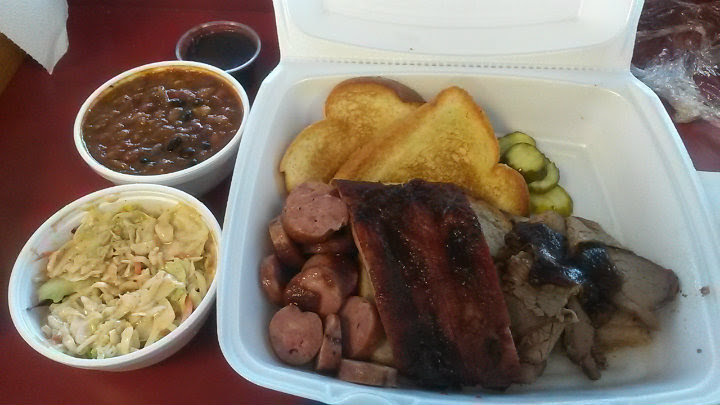 All the meats were nicely seasoned. 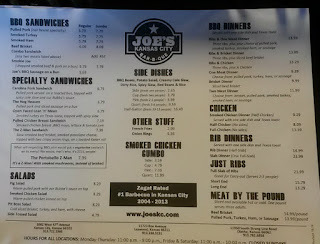 I didn't even need Joe's KC BBQ sauce to enjoy the meal, but I had it anyway. 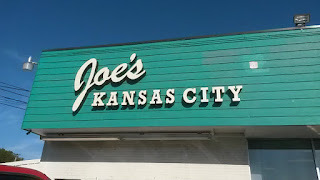 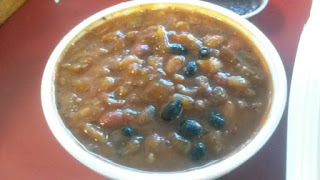 A wonderful, sweet KC-style sauce that I would enjoy over and over again if I could. As for my sides, I got spicy slaw and BBQ beans. 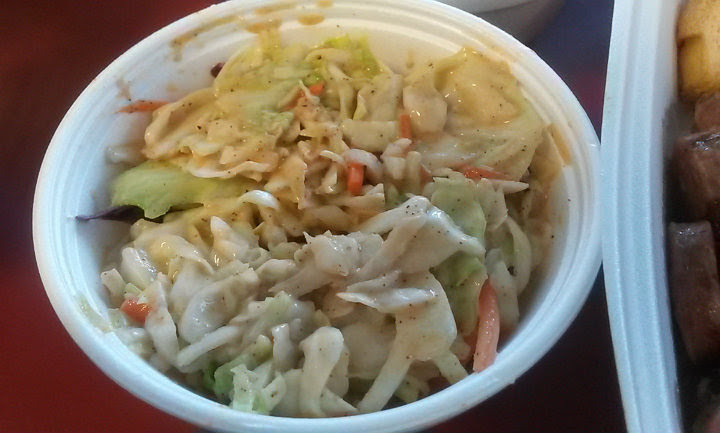 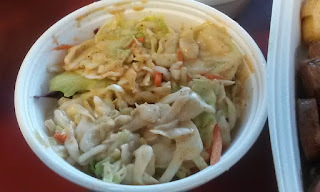 Very good, crunchy slaw. Excellent BBQ beans. 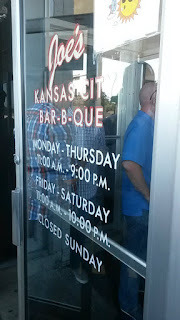 Overall, an awesome first true KC BBQ experience. 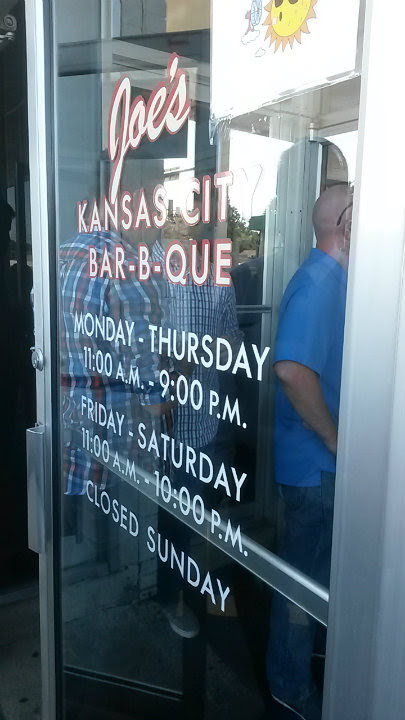 I'm not used to waiting in an insane line for food, but it's a long line for a reason, and the secret's long been out about this place.